The Birmingham Public Library (BPL) is once again partnering with the Japan American Society of Alabama (JASA) and the Birmingham Botanical Gardens for the annual Cherry Blossom Festival. As part of the celebration, BPL is sponsoring an online haiku contest for teens and adults residing in Alabama which begins on February 22 and runs through March 14. With separate competitions for teens and adults, winners will be picked at the end of each week and will be eligible for cash prizes. Poems may be on any topic and may be submitted on Twitter with #bplhaiku or by e-mailing bplhaiku@gmail.com. Entries will be judged by the Southeast Chapter of the Haiku Society of America. The weekly winners will be ranked first, second and third and their prizes awarded at the main event of the Cherry Blossom Festival at the Birmingham Botanical Gardens on Saturday, March 21. Please share with those who may be interested. Open to teens and adults residing in Alabama. For more information and to register visit http://www.bplonline.org/programs/haiku/. Either tweet#bplhaiku or e-mail bplhaiku@gmail.com. 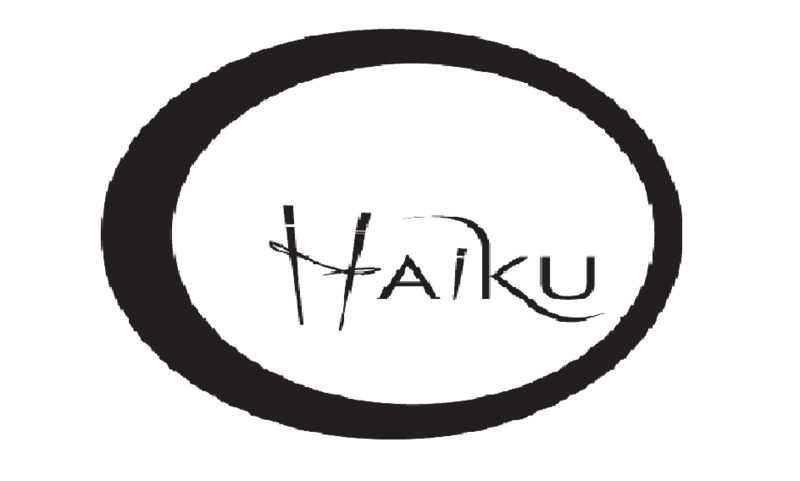 Special edition of B&B featuring haiku and sake tasting, as well as performance poetry and beer courtesy of Black Warrior Brewing Co. Special guest, Terri French, Southeast Coordinator for the Haiku Society of America. A comedy about the quixotic quest for the perfect ramen recipe and the relationship of love and food. Matt Levey, Professor of Asian History at Birmingham-Southern College, will serve as facilitator. Birmingham Botanical Gardens, Japanese Garden. This will be the main event of the Cherry Blossom Festival and will feature a variety of activities. Winners of the Haiku Contest will be announced midday at the Pavilion stage.